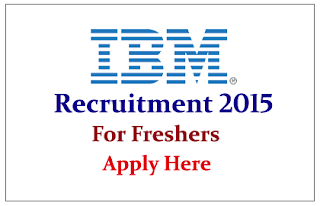 IBM is recruiting freshers for the various posts for the year of 2015. Eligible candidate can apply for this post before link expires. 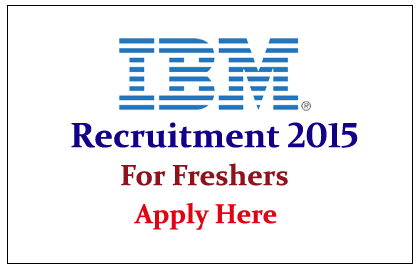 -Evaluate and review new and existing software applications and technologies. -Researches, designs, and develops software solutions to meet specifications. -Ensures adherence to and contributes to continuous improvement of internal policies/procedures, change control practices, etc.